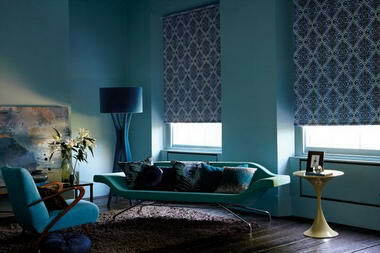 Simon Walker Blinds - At Simon Walker Blinds we take great pride in offering bespoke window blinds to suit all tastes and budgets. 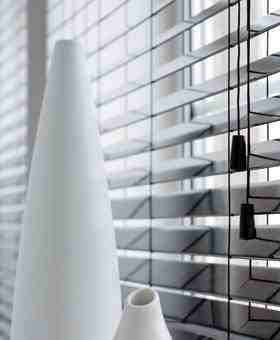 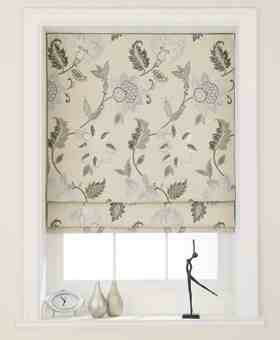 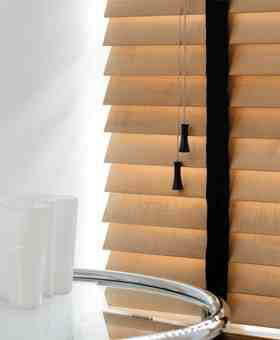 We are a small family run business and our passion is creating window blinds to suit your lifestyle. 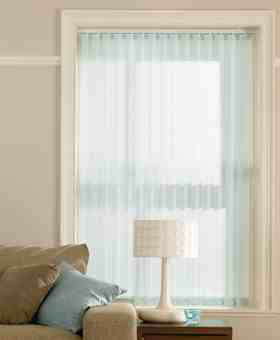 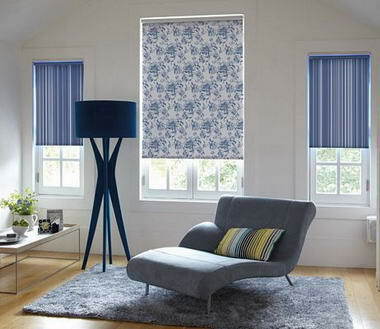 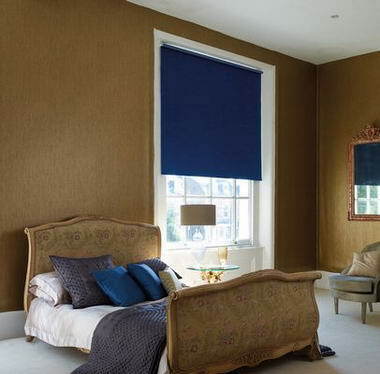 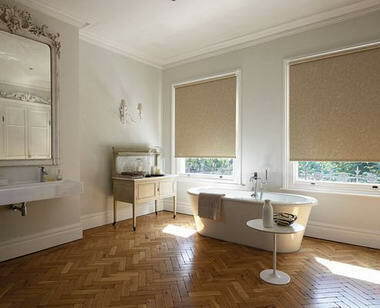 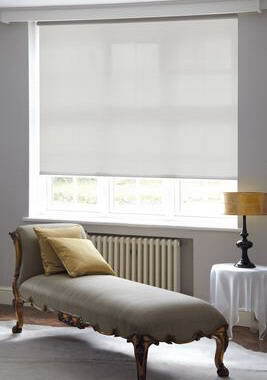 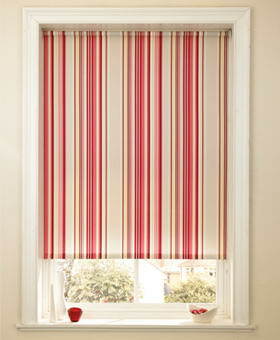 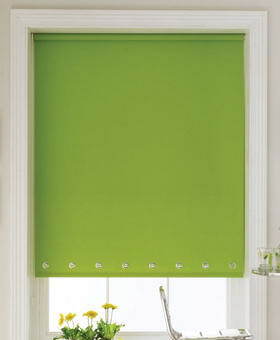 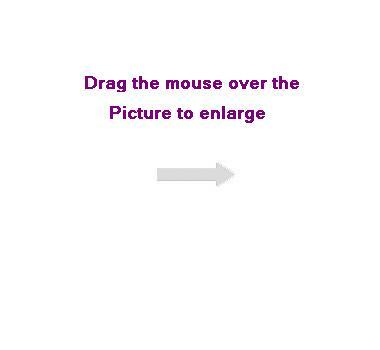 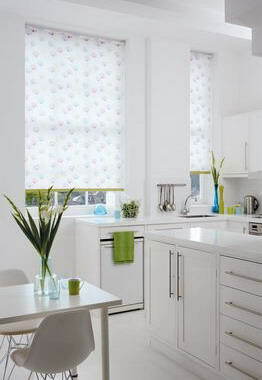 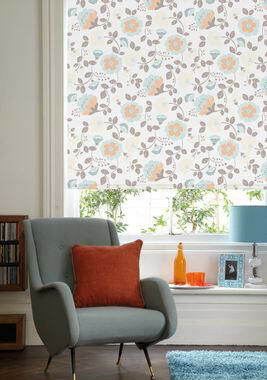 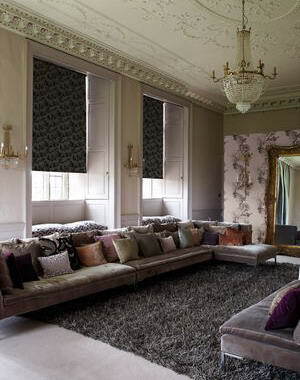 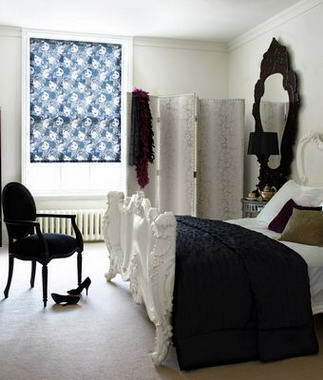 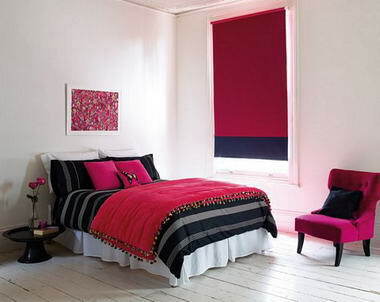 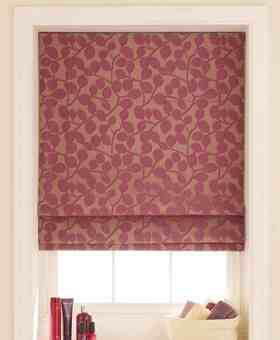 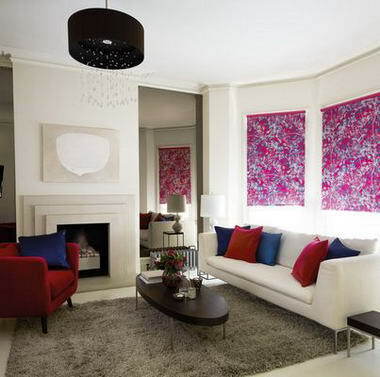 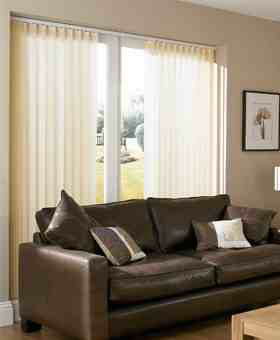 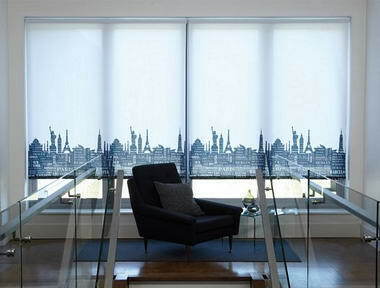 We are happy to quote for a one off blind or every window in your home or workplace.